I have this odd love for organization and planning. When the new year rolls around, I get this sense of giddiness because that means I can open up and write in a new planner. A sort of “starting over,” if you will. Last year, I only used a calendar and though it was nice to only have just a calendar, I clearly could not put everything on it, hence my need for endless sticky notes and lists! 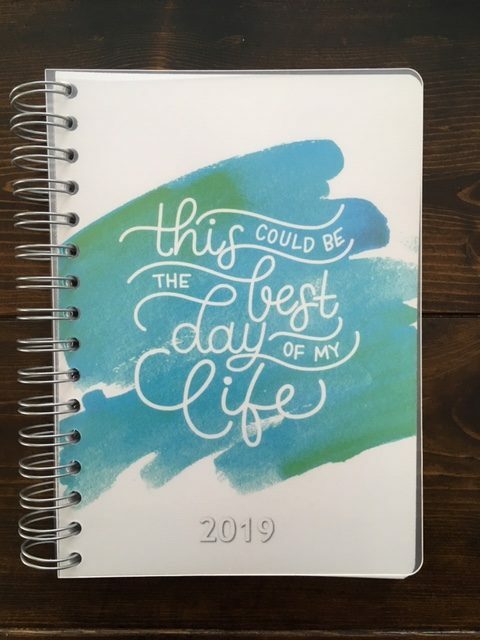 A few years ago, I had partnered with Personal Planner, a company located in Sweden, because I loved that I could personalize and design a planner according to my specific needs. First of all, you can choose from 5 different sizes for your planner – mini, square, wide, classic A5, and big A4. I CHOSE the classic A5 each time and have loved that size. You can design and customize your own cover. I decided to use one of their templates because I loved the saying and knew it would be encouraging for me to read every single day, despite what may happen in a day. It comes with a hard plastic front and back cover to prevent your planner from getting damaged from all those spills and messes! 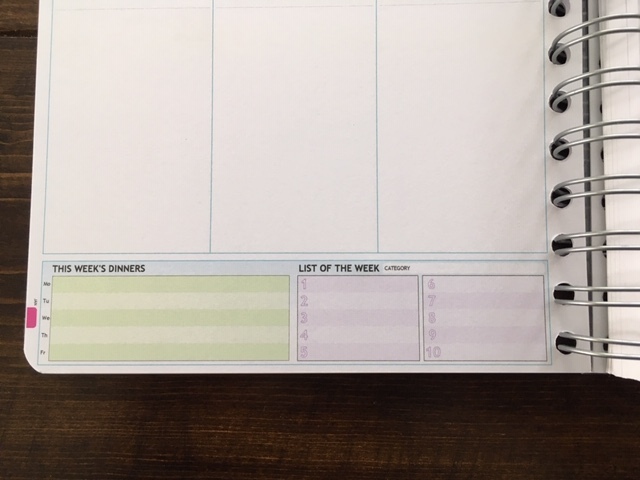 You can also customize the first page of the planner. Some put their address and contact info, but I decided to put the lyrics to a song that is meaningful to me and my situation in life. 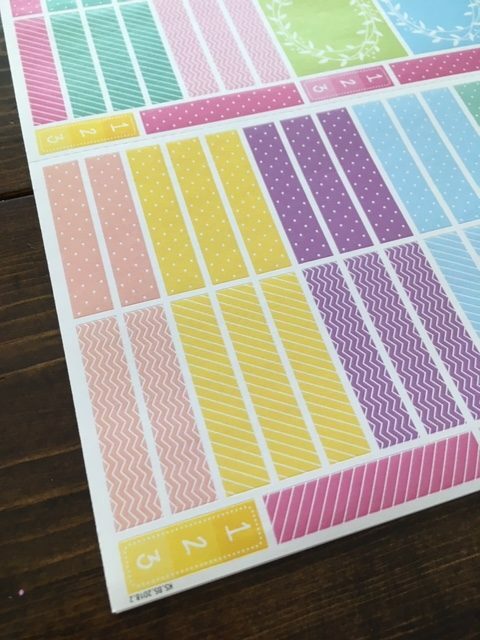 This planner includes a month overview and a weekly overview, which is what this mama needs! Plus, there is PLENTY of room to write, which makes planning that much more thorough. Like I said, they also have weekly overviews, and you can customize this to how you prefer. 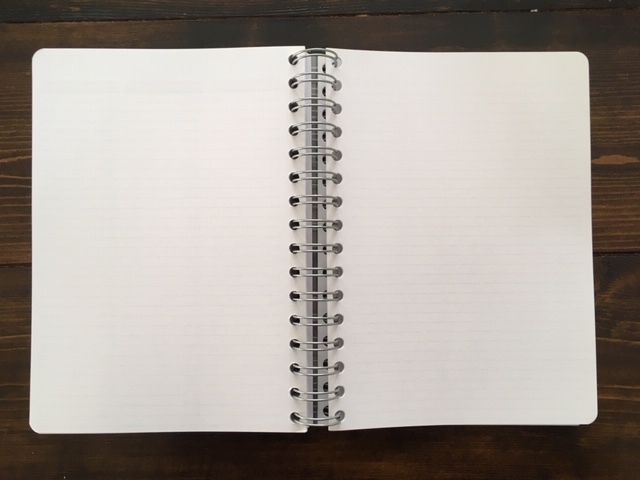 You can choose whether you want lines throughout each day or you can leave it blank, so you can write where you choose. 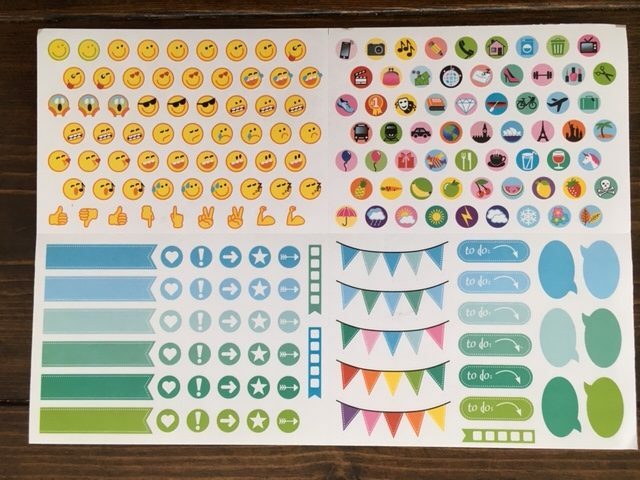 I preferred to have both so that I could add their stickers, such as a “Happy Birthday” sticker to the blank area, to remind me to send a birthday card. At the bottom of each strip, you can add a weather checkbox, workout option, and a work checkbox. You can even choose for each day to be a different color to decipher between them all, if you’d like. 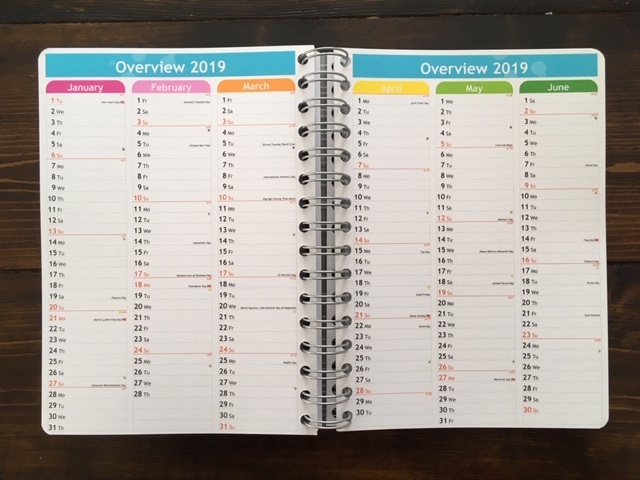 My next favorite customizable part of this planner is the bottom. You can choose what you would like to put here – I chose the dinner and list of the week option twice (there is another section to customize on the next page), but you can choose anything that fits your stage of life – menu plan, tests, exams, preschool, graph, ideas of the week, tunes of the week, workout, and more. Then you can choose between dotted, graphed, blank, and more! 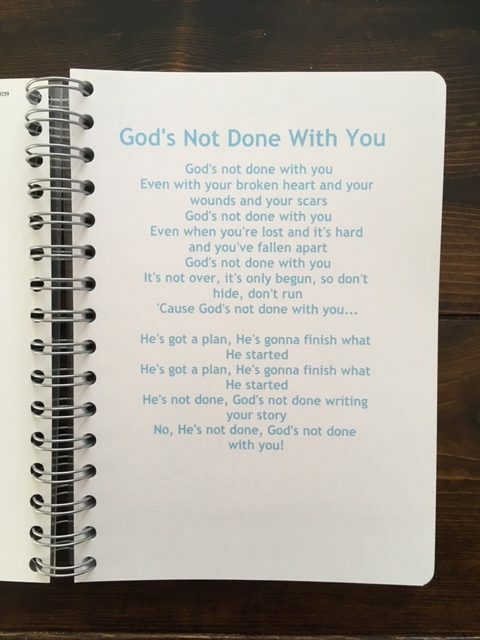 Then comes the back of the planner. You may again, choose how to customize it according to your lifestyle and liking. 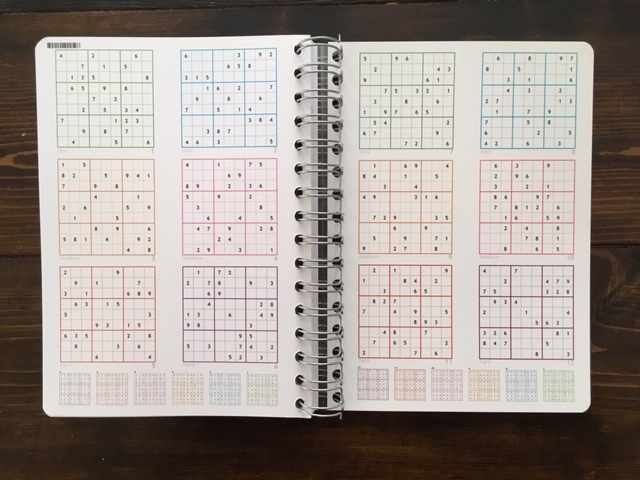 I chose to have an overview of each year through 2021, blank ruled pages, and sudoku games. You can also choose from coloring pages, maps, address list, blank paper, music paper, squared, 3-D pattern, dotted, graph, and teacher pages. The ruled paper I chose to have in the back. And when I need a mind-breather, I can sit down and work on one of these puzzles! By the way, there are multiple pages worth of these puzzles from easy to hard. Depends what challenge you are up for! Along with the planner comes a clear plastic folder, ruler, and elastic string to keep it shut. 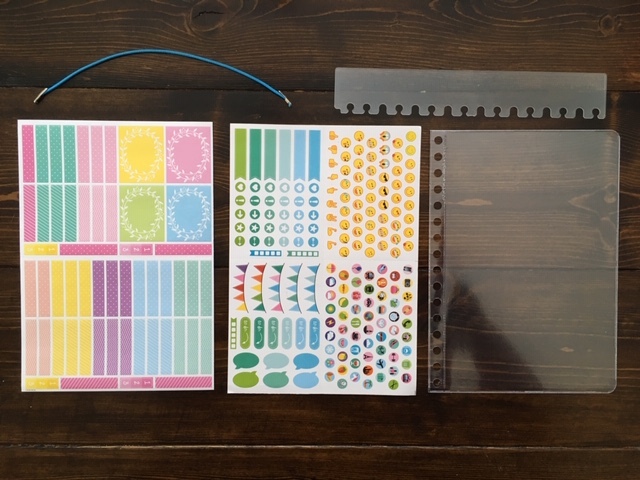 I also ordered another set of stickers to add some pizzazz to my planner. Aren’t these eye-catching? 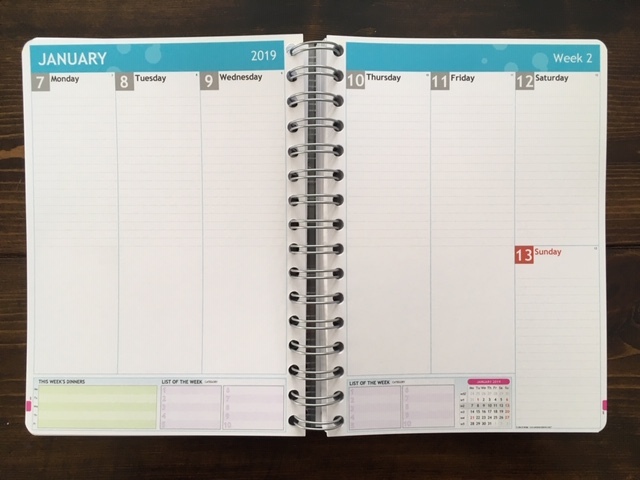 Personal Planner has offered my readers a 15% discount on ANY planner! Use discount code KRISTINSTERK, valid for 15% off until 04-30-2019! 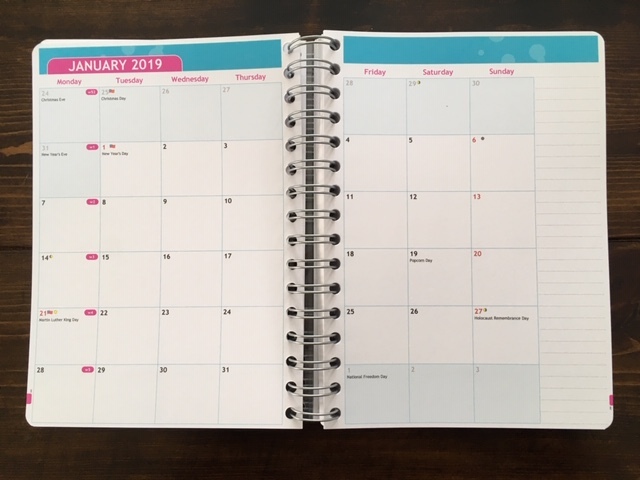 Personal Planner has offered to giveaway ONE (1) gift card to one of my readers so you can buy any planner of your choice! Plus, they ship worldwide! Giveaway starts Wednesday, January 30, 2019 and ends Wednesday, February 6, 2019 at 12:00AM. I will email the winner and each winner has 1 week to confirm. Winner will be shipped 1 gift card from Personal Planner, free of charge.